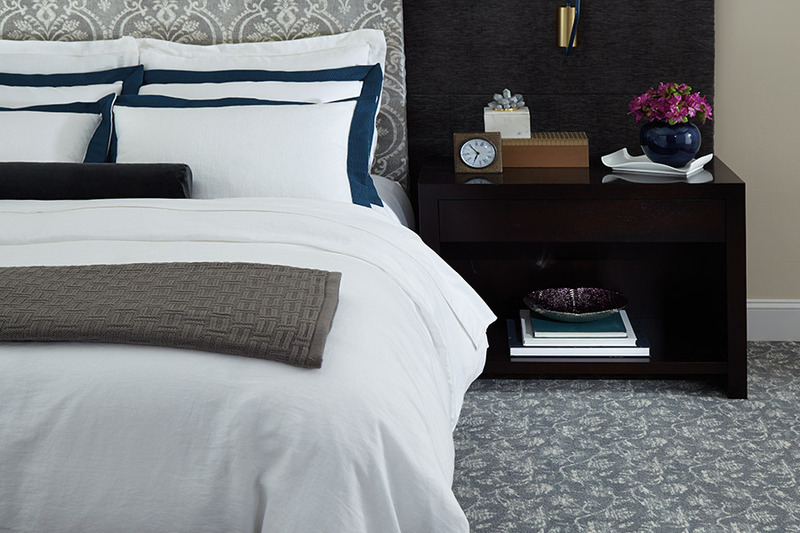 In order to buy the best carpet for a home, it is good to learn about the quality, materials, and style available to ensure long-term satisfaction and comfort. Shopping for carpet can be compared to shopping for an automobile. An enormous financial investment is involved. All the different brands, colors, and styles can cause your head to spin. At Richie Ballance Flooring & Tile, we do not want you to deal with high-pressure salespeople. We know the experience can be overwhelming. Some people choose a basic color and rely upon us for recommendations. By doing some research and working with us, you will be able to buy carpet that fits your needs. You will be confident that you purchased a quality product for a reasonable price. This is an article about carpet fibers. We will offer tips on what to look for. Natural fibers such as wool are beautiful, but often out of the price range of our customers. Let's concentrate on synthetic carpet fiber that fits your needs. Triexta is a newly classified fiber made partially from corn sugar. Triexta has an excellent, permanent anti-stain property. It is resilient. 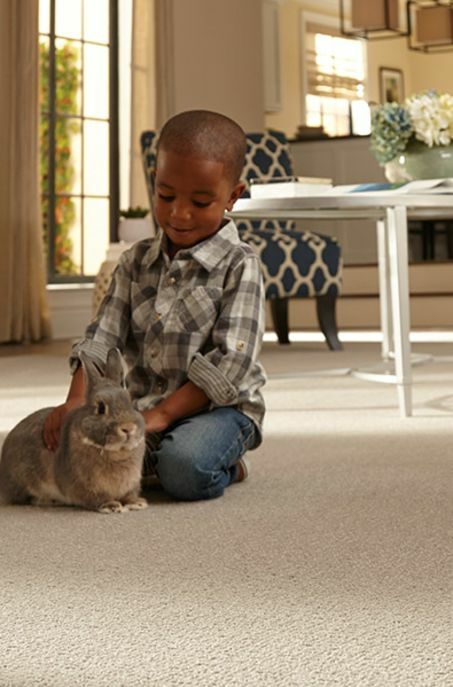 The superior stain resistance makes it a good choice if you have pets or young children. Nylon outperforms other fibers in ease of maintenance, resilience, and durability. 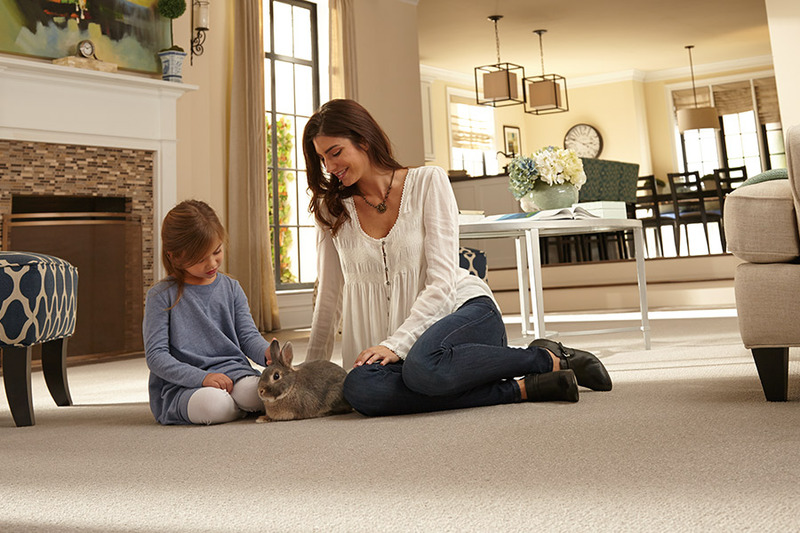 When you want the carpet to last a long time, have high-traffic areas in the home, or have pets and active kids, nylon is a good choice. High-quality nylon has a 'branded' label that says "100 percent; the manufacturer's name such as SmartStrand, Weave Tuft, Shaw, or Mohawk; nylon." Unbranded labels only say "100 percent nylon." Polyester is also stain resistant. It is very luxurious and soft underfoot. Polyester fiber carpet is available in vibrant and dark colors. It is harder to clean than nylon. The polyester may shed,and is not as durable as nylon. It is best suited for low-traffic areas such as bedrooms or households without pets or kids. 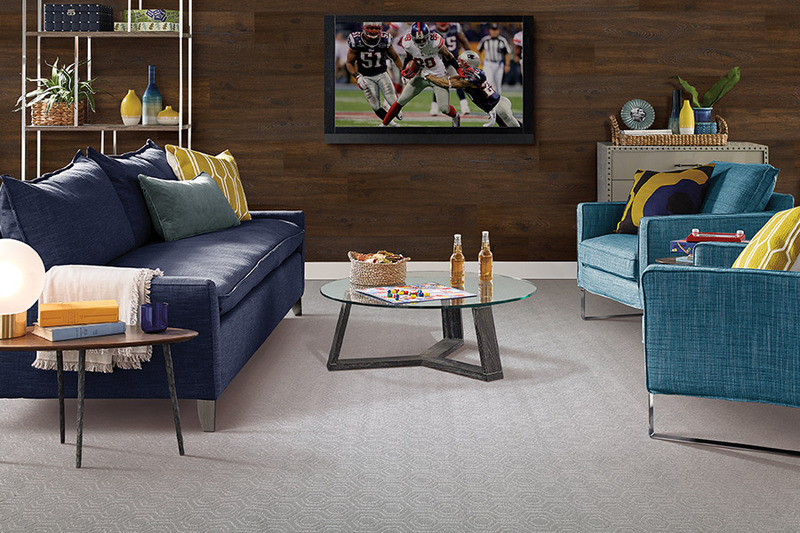 Olefin is an inexpensive, attractive carpet fiber that is strong and fade-resistant. It is not as resilient as nylon. Frequently, olefin is made into a Berber carpet having a nubby weave that conceals dirt. Olefin is mildew, static, and stain resistant. It is often chosen for high-traffic areas such as play areas or family rooms. 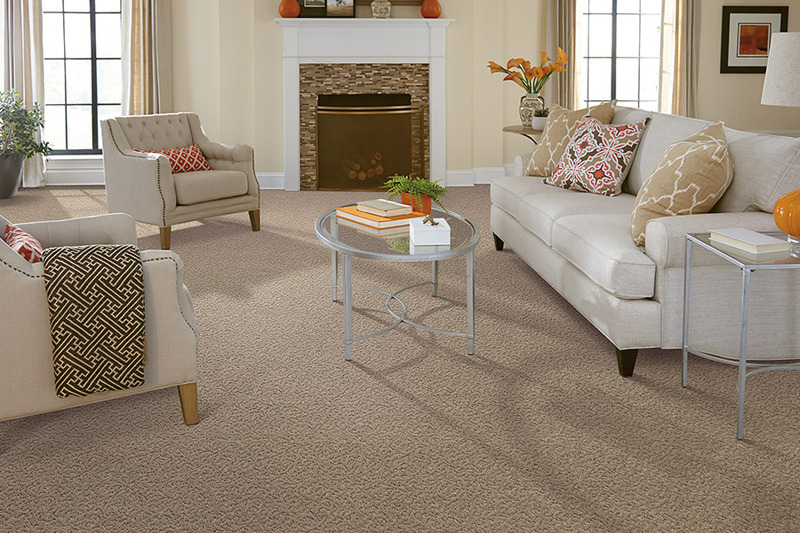 The hundreds of styles and thousands of colors we have to choose from makes our selection of carpet one of the largest in Eastern North Carolina. 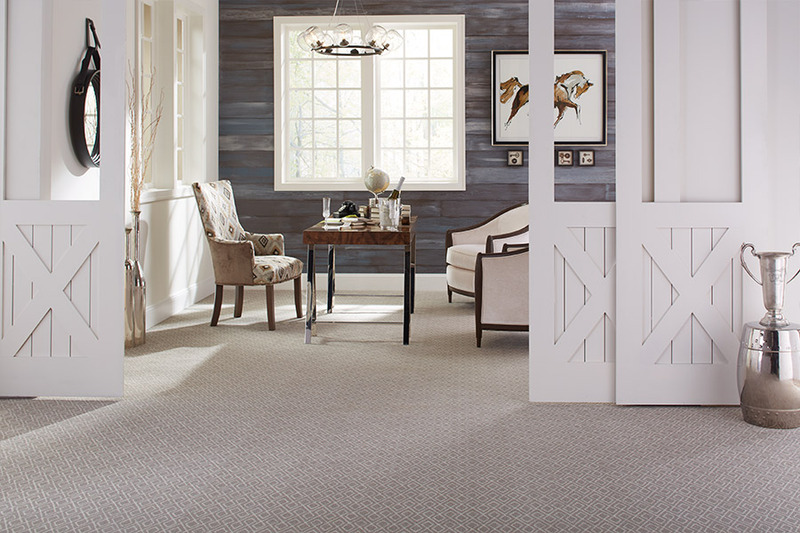 Our 3000 square foot showroom, in Wilson, NC, exhibits the latest colors and styles of carpet. 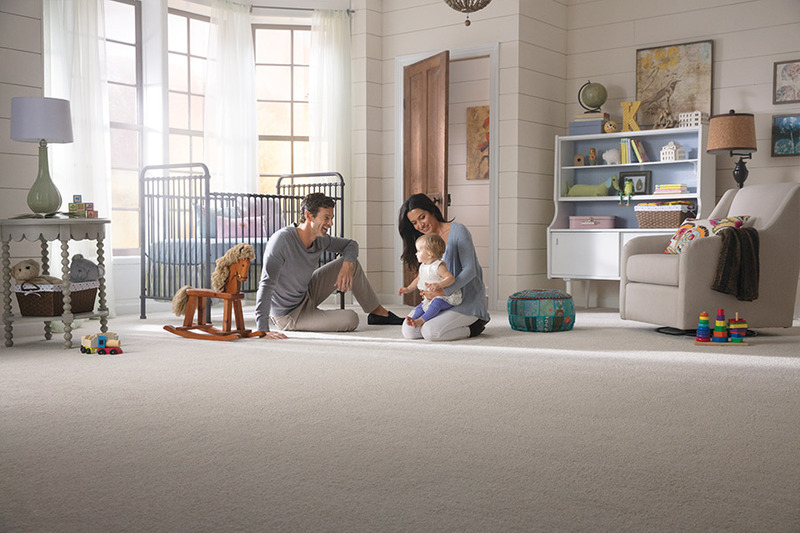 Ask our carpet customers from Wilson, Kinley, Lucama, Greenville, Elm City, and Bailey.